Sometimes I love this job and feel like I’m really doing something great for the world. 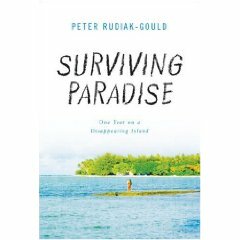 Today I’m going to interview Peter Rudiak-Gould, author of of Surviving Paradise: One Year on a Disappearing Island published in November by Union Square Press. When I was just getting started as an agent, I got a call from a writer who had a friend who had a son who had a manuscript. My friend was sort of wondering if I might take a little of my valuable time to, maybe take a little peek, just to see if it was, you know, any good. So being a newbie, I figured there was always a chance. And I liked the travel narrative genre. The author, Peter Rudiak-Gould was a 25 year old graduate student in anthropology at Oxford. Peter sent me his manuscript. By the time I was 30 pages into it, I realized that it was a masterpiece. It took awhile to get a publishing contract.. But when people started looking at it, there was a lot of excitement. 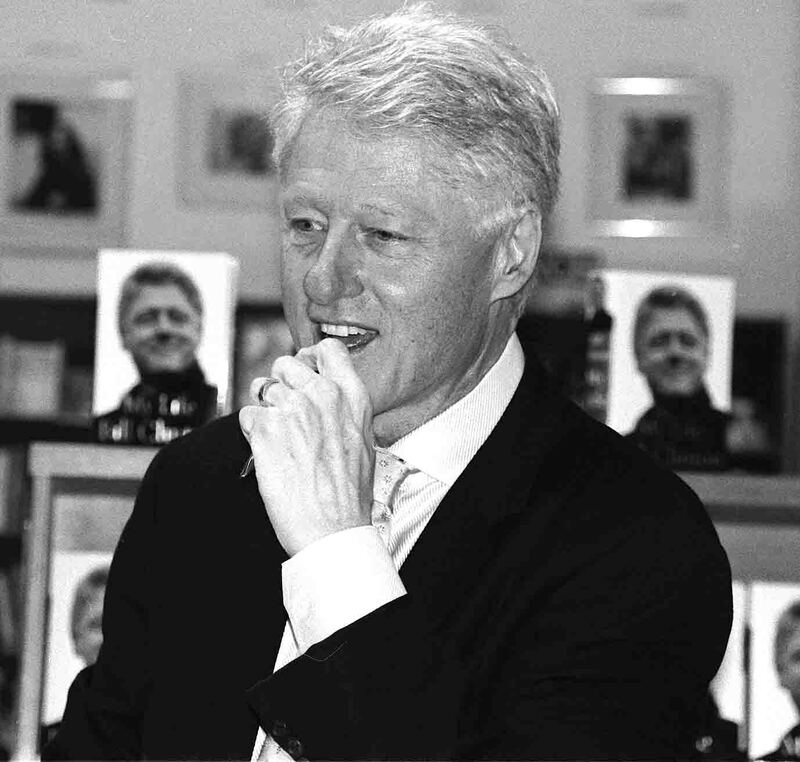 The biggest and most prestigious imprints all seemed interested. Viking, Random House, Harper. They started asking me if I was going to hold an auction. (“Jesus, how the hell do you conduct and auction?”. –”We may. But we would certainly entertain a preemptive offer.”) Well they all bowed out at the last minute. Another victim of the cult of “platform” in commercial publishing. Fortunately Union Square Books, an imprint of Sterling Publishing, recognized what this book was. And the rest is history. Andy: Peter, in my humble opinion, your book is a masterpiece of the travel narrative genre. I don’t think Paul Theroux could have done better. Correction. He couldn’t have done as well. Do you have any advice for others who write in this genre? Peter: You are too kind. All I can do is describe a few of my preferences in travel writing (and the pet peeves that go along with them). 1) Guard against sensory overload. I find long lists of exotic sights, sounds, and smells to be exotically boring. I’m not particularly interested that the morning air in Sao Paulo smelled like armadillo fruit and chestnuts, or that there were distant sounds of yak bells as you spoke to the Tibetan lama. I want to know how it felt to be there. I want to know how the experience tested you. I want to learn about what the local people are proud of, and what they worry about. I want to know about how your expectations were fulfilled or destroyed. That is the meat of travel writing. The sights, sounds, and smells are just a garnish. 2) It is no longer very subversive or original to describe the soullessness of Western society as compared to the spiritual harmony of whoever you’re visiting. Maybe our society is corrupt and degenerate, but it’s been said so many times now that it’s not very interesting to read it any more. If you admire the people, I want to read about it – but it will be more touching, and more convincing, if you admire them as real people and not as the convenient opposites of everything that is awful about us. Andy: How did the Marshall Islands become your writing muse? I find the country intriguing because of its paradoxes. It’s a tiny inconsequential country on which Cold War politics hinged. It’s a cheerful country on which an H-bomb was once dropped. It’s a country of people who constantly surprise you with what they know about your world. (Our hearts were beating fast during Obama’s election”), and what they don’t know (“So, in America, people steal children?”). It’s a place that confounds any easy distinction between old and new – it’s not a mix of the two (as travel brochures love to say about, well, everywhoere), it’s that it destroys the distinction between the two. Andy: Can you explain the title? Who is surviving paradise? Peter: My brother came up with it. I liked it because it brings together the two main themes of the book: my experience, and that of the Marshallese people. We were both surviving paradise. For me it was a year of getting by in a place that was more interesting than idyllic. For them it was millennia of scraping by in a place which is more beautiful than hospitable. And now there is a third meaning, since global warming means that this paradise may no longer be survivable. I once thought of calling the book “One Nuclear Bomb Can Ruin Your Whole Day”, which is honest-to-God written on the wall of the office for Marshallese nuclear refugees. Andy: What was the hardest part of writing Surviving Paradise? Peter:Organization. I think of writing as a giant exercise in organization which is best suited for those with a neurotic distaste for chaos and clutter. I have to tell a story while simultaneously inserting various short essays about life in the Marshall Islands. Certain scenes can’t happen until certain essays have appeared, but the essay can’t be inserted unless it fits into the narrative at that point. All of these cross-cutting considerations make the task unspeakably tedious, but getting it right is hugely satisfying. If I’ve done my job right, then the reader won’t notice any of this. Also, the beginning of the book was incredibly difficult ot write. I think I went through six rewrites of the prologue (not just six revisions, but six entirely different concepts for what the prologue would be) before I found one that I was vaguely satisfied with. The first two or three were so bad tht I won’t even tell you what they were. Andy: How have you found your first foray into publishing? Peter: You remember when we met another writer for coffee, just a few weeks before my pub date. We were talking about publication, and he said, “Get ready for the biggest disappointment of your life. This–sitting around, yacking it up about the book–this might be as good as it gets.” And I told him, “If this is as good as it gets, I’m not disappointed.” I never thought I’d be published, so even the worst publication experience will exceed my expectations. Even a poorly selling book reaches thousands of people, which is amazing when you think about it. Also, pretty soon (any day now), I’m sure I’ll be able to buy fast, shiny cars.